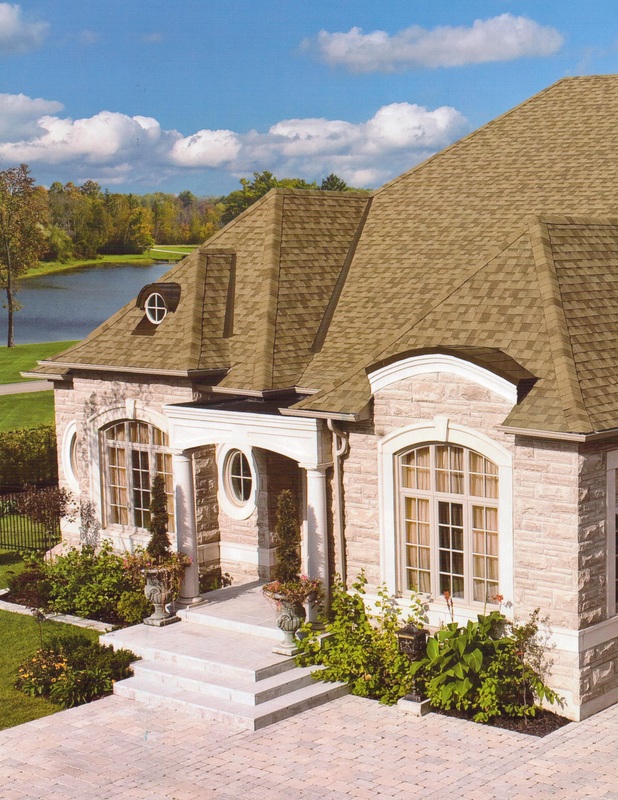 At Merit Home Improvements we sell shingles are a time-tested, whether traditional three-tab shingle or our most spectacular specialty products. 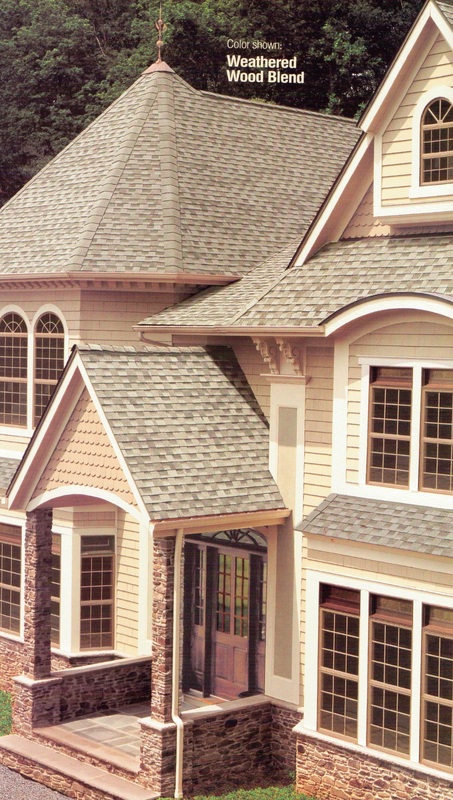 Offering excellent reliability and supported by a proven track record, these shingles are at the top of their class in terms of performance and value. 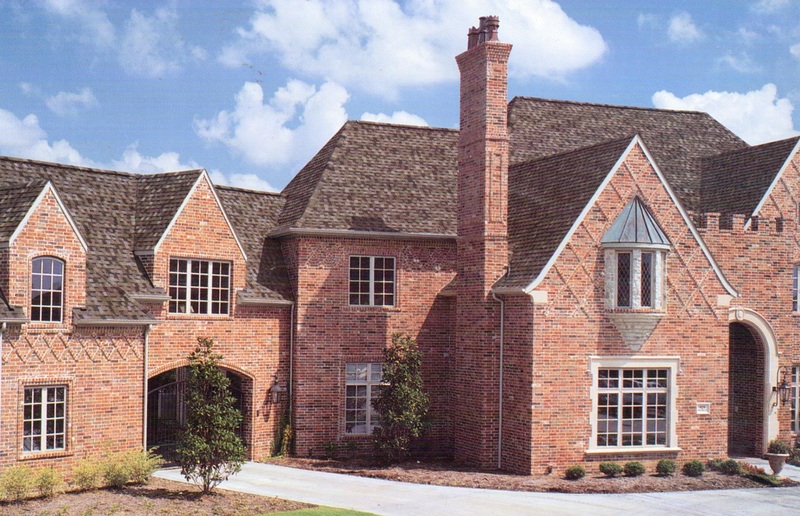 Plus ask us about our warranties, we have some of the best coverage in the area! 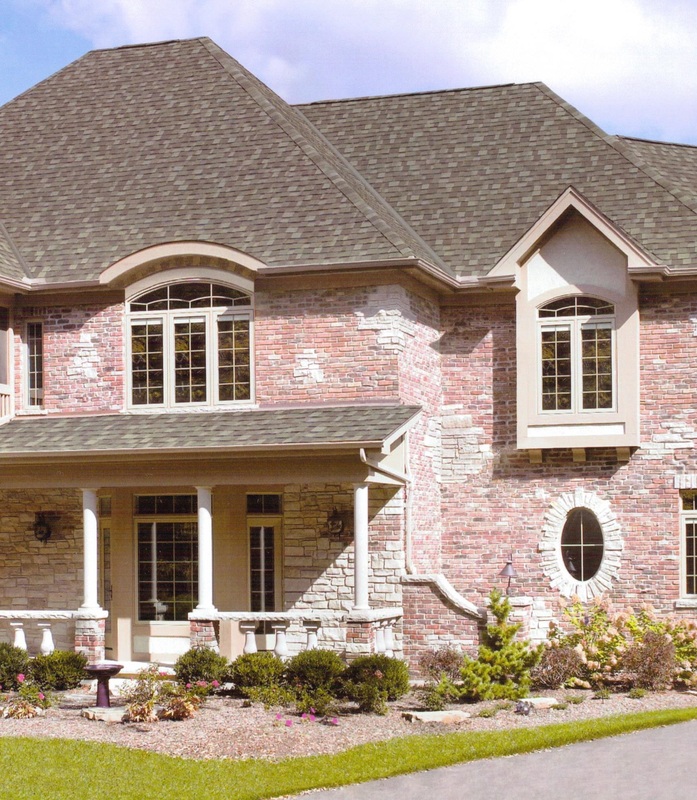 Suit Your House's Color—And Budget. 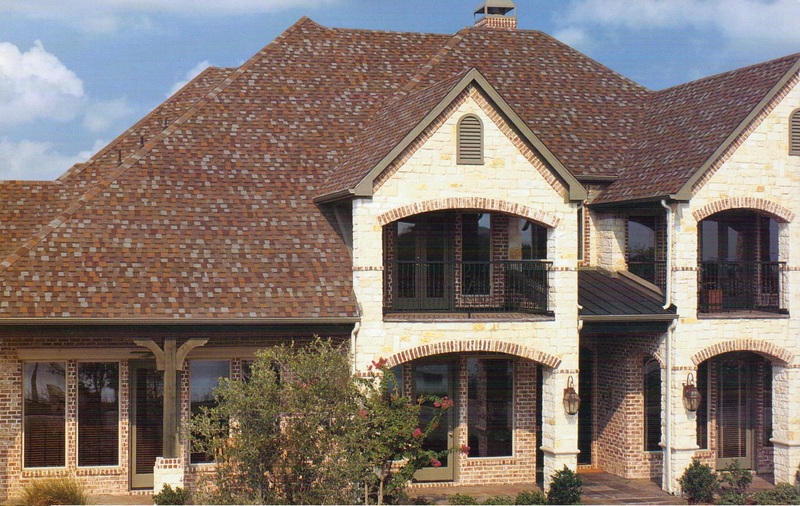 Merit's huge color selection makes it easy to find any style shingle to match your home. 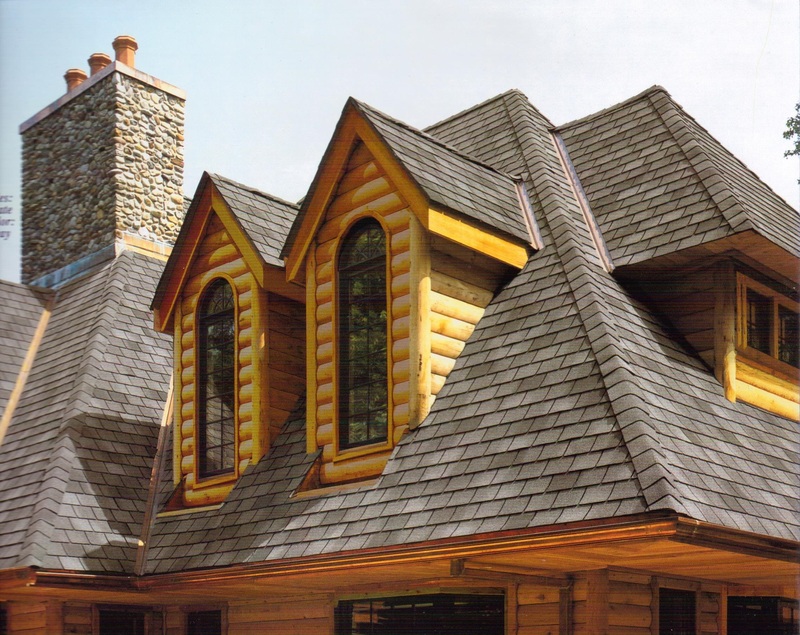 Our North American manufacturing plants all use the same computer-controlled technology making all roofing shingles consistent in color, size, shape and quality, so you always get the color you picked from your product sample (and the quality you expected). 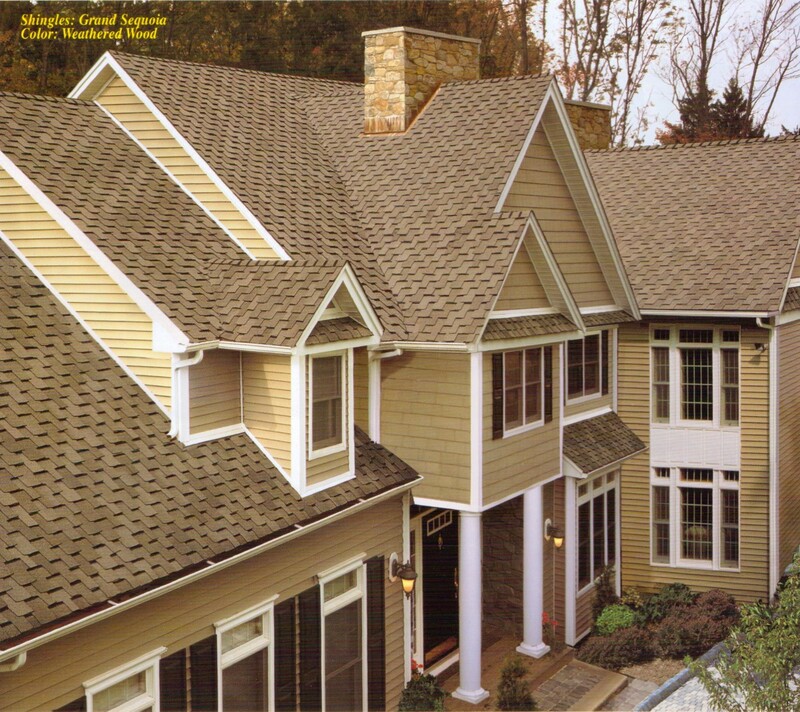 Whether you go with a traditional three-tab shingle, or one of our specialty products, Merit Home Improvements will always uses the same precision and quality to give you the best looking roof on the block.